When it comes to Missouri pesticide storage, rules and regulations serve to protect the environment from harmful substances. Pesticides are a danger to the environment when they enter water sources, where they can poison fish and other aquatic life. There is also a danger of pesticides entering the groundwater, which is a source of drinking water for many Missourians. It is important to prevent pesticide drift, during which pesticides can move from the application site as particles or aerosols. If a pesticide is volatile, that means it is capable of changing from its liquid state to a gas, meaning it can easily travel long distances. 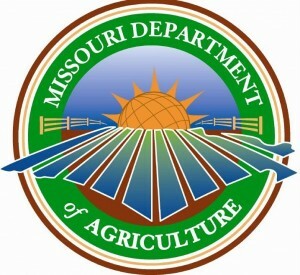 The Missouri Pesticide Use Act details the requirements for obtaining a license or permit as a pesticide dealer or applicator, including practical knowledge of the factors of pesticide safety. Properly containing your pesticide in Missouri is important for the well-being of the surrounding wildlife, as well as your community. Proper pesticide containment is the first step to protecting the environment. While this document may cover a number of important compliant pesticide storage solutions, it cannot address every single situation for keeping pesticide storage maintained and compliant. 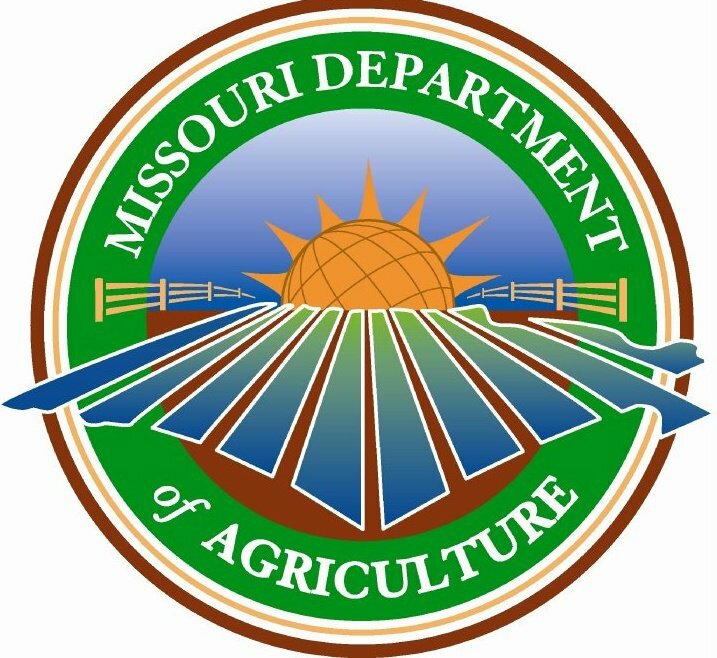 For Missouri pesticide storage, refer to your state’s regulations, such as Missouri’s Pesticide Use Act, and federal documents for total coverage of regulations. Missouri pesticide storage must follow the EPA. The Environmental Protection Agency requires secondary containment units for custom blenders, commercial pesticide applicators, and retail establishments who handle stationary pesticide containers holding 500 gallons or more of liquid, or 4,000 pound or more of dry agricultural pesticides. In Missouri pesticide storage, secondary containment unit must be able to hold 100% of the largest container capacity or 110% if not protected from precipitation. Pesticide tanks must be anchored or elevated to prevent flotation. dispenses pesticides from any other container to fill a refillable container for sale or distribution. With Missouri pesticide storage, your containment pad should be capable of holding 750 gallons, or 100% of the volume of the largest container (whichever is less). When it comes to Missouri pesticide storage, there are a number of things to consider, such as how much pesticide you intend to store, and whether or not it is volatile. Your facility should comply with pesticide containment regulation. A pesticide storage building from U.S. Chemical Storage will be designed and custom-built for your pesticide storage needs, protecting the environment and your reputation by containing leaks and spills. Pallet racks and shelves can keep your pesticide storage from the floor, and climate control can provide additional safety, maintaining your pesticide storage. For extra security, your pesticide storage building can be locked, restricting access to hazardous materials. Your pesticide storage should be segregated to avoid contamination. Take steps to keep your pesticide storage out of the groundwater. Our pesticide storage buildings adhere to Missouri pesticide storage regulations while protecting your environment and community.